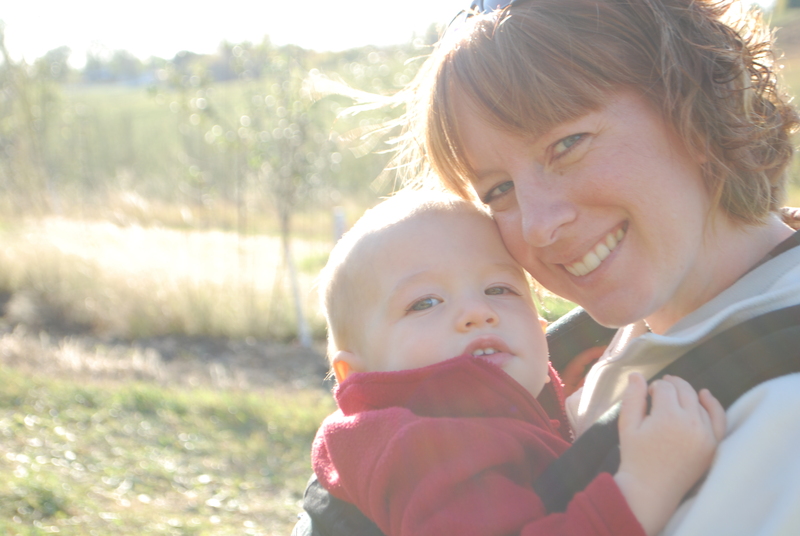 In true fall fashion, my little family went to the apple orchard to pick some apples. 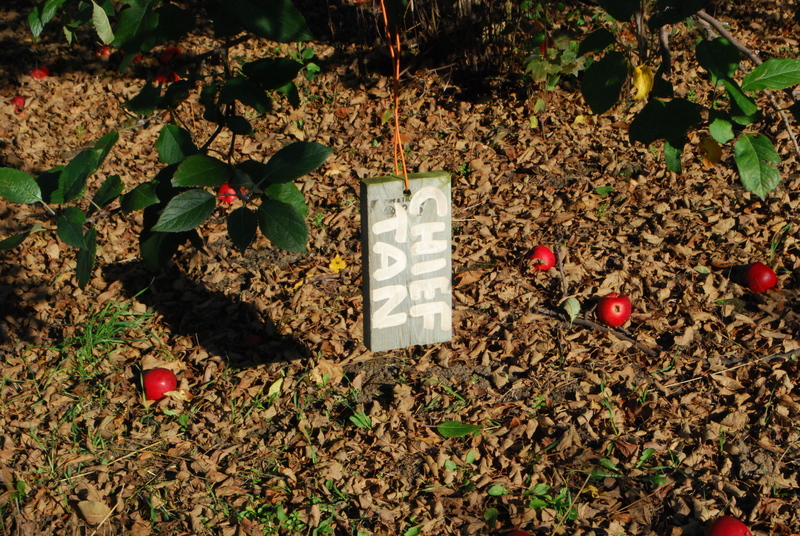 Belive it or not, I’ve never been apple picking. And I’m embarrassed to say it wasn’t even my idea. One of our friend’s suggested it and I’m so glad she did! We took the out-of-towners and headed for some late afternoon fun. It was the perfect way to show them our town and also catch up. 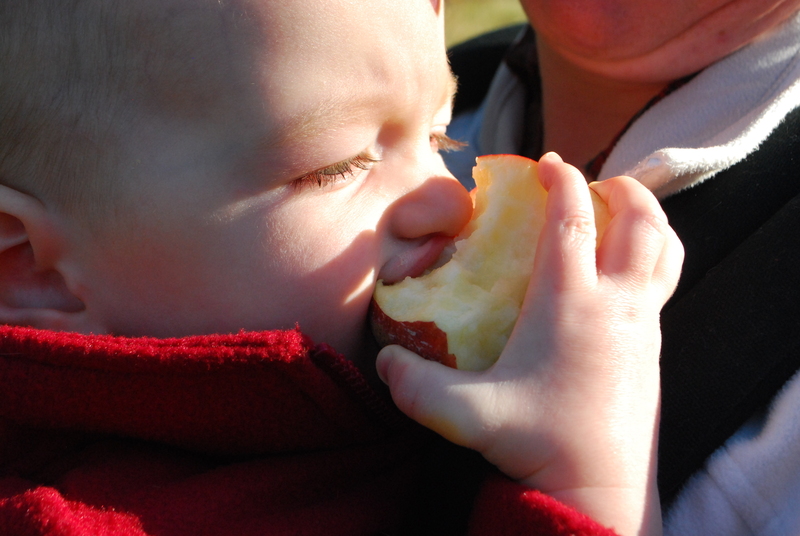 With Maximus snuggled up close, we both watched in awe as apples were picked from trees. 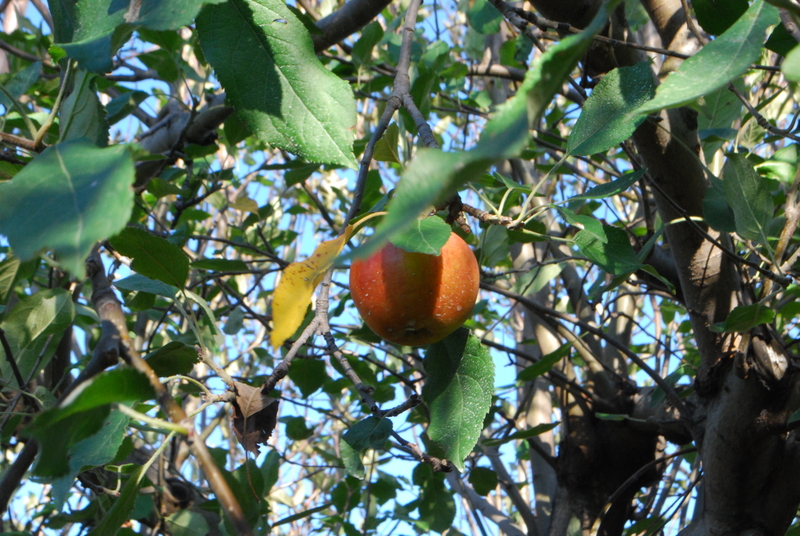 The owners told us they had already had 30,000-40,000 visitors so we’d have better luck if we headed to the back of the orchard. They didn’t say how many visitors they get in a typical year, but in a town of 30,000 I can understand their amazement! 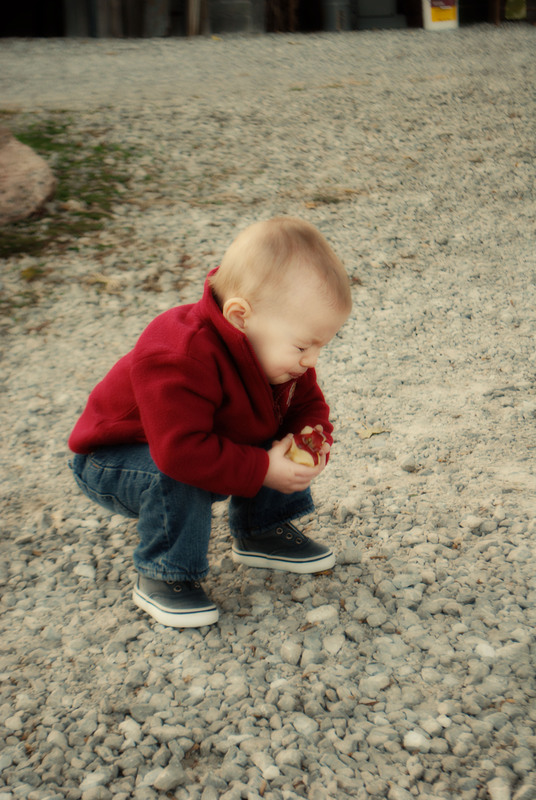 But sometimes the apple chompin’ is a little too sour and the only way to deal is by puckering up your face. And then distract yourself by looking at pumpkins. With your apple of course. I can’t wait to continue with this new family tradition again next year. And maybe I’ll even make an apple crisp or pie. 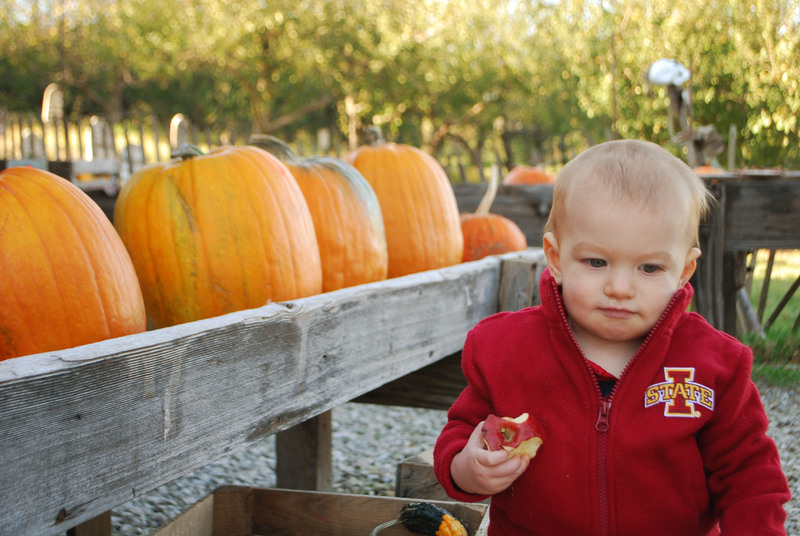 This entry was posted in Friendship, Life, Maximus, Milestones and tagged apple picking, fall fun, pumpkin farm by Kyley Leger. Bookmark the permalink. So cute! We didn’t make it to any apple orchards/pumpkin patches/nothing. 😦 Oh well…there’s always next year. I am still in shock that he is WALKING! Haha. Yes, he’s a pro now!